 The prices of caesar data & software can be listed simply and easily. There are no further costs for you. In order to guarantee you complete transparency, you can download our contracts directly in the left-hand column, view them and send them to us. Fixed monthly fee of 29€ – Less than 1€ per day! Above all: No hidden costs! We will register your hotel within a maximum of three hours after receipt of the signed contract (working day). You will then receive your registration confirmation and all necessary data by e-mail. 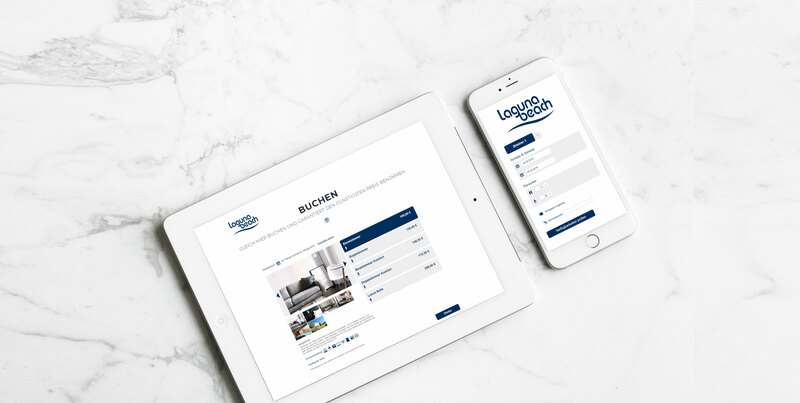 This contains your log-in data (for data maintenance) as well as the link to your personalized booking form. 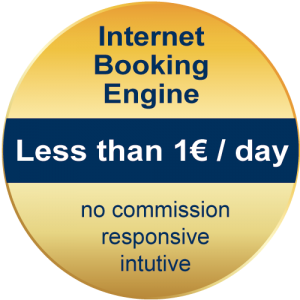 As soon as you have integrated this link into your homepage, your hotel can be booked online immediately. Do you have any further questions? Just contact us! Quick & uncomplicated – Download our contracts here and send them to us conveniently and simply by e-mail to info@caesar-data.de or fax.